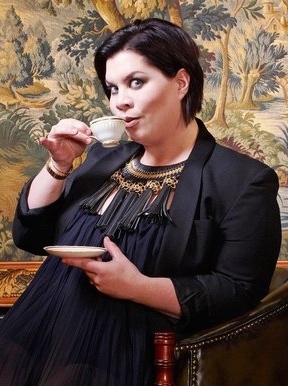 Katy Brand is set to host the pilot for a new comedy panel show on Radio 4 that focuses on the theme of religion. The show, entitled And God Laughs, will welcome four “contrasting guests” as they come together in a discussion about the customs, beliefs, text and cultures of various religions so there will inevitably be some very interesting debate to look forward to! Brand studied theology at Oxford and has shown in past interviews that she has a very positive outlook towards talking about religion, telling Moody Comedy in 2014: “I will always defend the study of religion as the social evolution of humanity as a great subject for anyone to get stuck into.” This will undoubtedly make for a refreshing addition to the current British panel show format in taking on an angle that has most often been neglected. The pilot of And God Laughs will be recorded on Thursday 19th March at the RADA Studios in London. You can apply for the chance to be in the audience over on the British Comedy Guide.